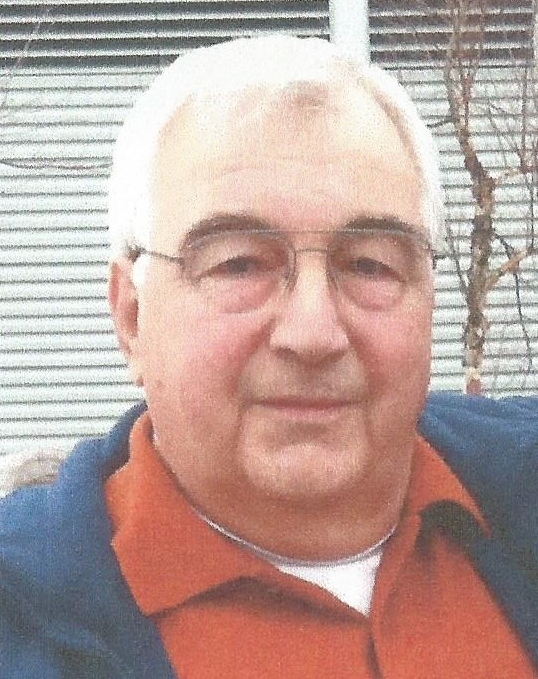 Patrick John Santisi, 68, of Ohio County, IN, passed away at 12:07 AM, Tuesday, April 9th, 2019 at Highpoint Health in Lawrenceburg, IN. Patrick was born in Brooklyn, NY on July 6, 1950, a son of Carmela (Basile) Santisi and the late Anthony Santisi. He was a self-employed restaurant owner for over 45 years. Patrick married Eileen (Dugan) Santisi in September of 1973. Patrick and Eileen were married nearly 46 years until his passing. Patrick was a former Rotary Club member. He enjoyed woodworking in his spare time and also liked to go boating. Patrick is survived by his wife Eileen Santisi, of Ohio County, IN; by his mother, Carmela Santisi; by a son, Brian P. Santisi, of Dallas, TX. Patrick is also survived by two sisters, Sandra Santisi, of Ocean, NJ and Rita Purcell (Michael), of Newport Coast, CA; by two brothers, Michael Santisi (Christina), of Boynton Beach, FL and Anthony Santisi, Jr. (Esther Marie), of Staten Island, NY. He is also survived by many nieces and nephews.